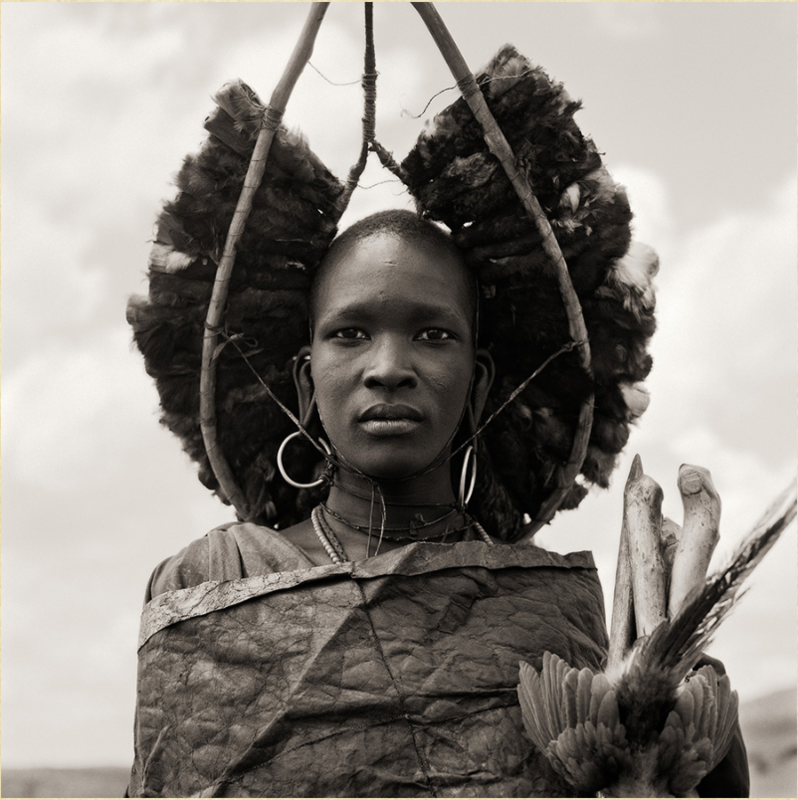 Through 60 stunning and intimate portraits, photographer Dana Gluckstein pays homage to Indigenous Peoples around the world. Taken in Africa, the Americas, the Pacific Islands and beyond, the images tell the stories of imperiled cultures in an age of rapid global change, and shine a light on the profound interconnectedness of all people. October 6 through December 31, 2017.